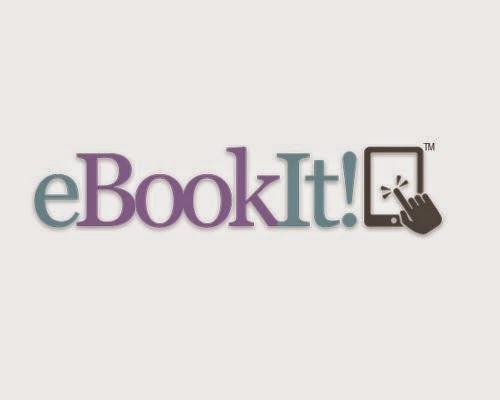 eBookIt is a conversion and distribution platform for publishers and independent authors founded by business man and author Robert (Bo) Bennett in January, 2011. Based in Sudbury, Massachusetts, the company has more than 3500 titles listed with major retailers and is one of several web properties under Archieboy Holdings LLC(Bennett’s original company formed in 2001). The executive eBookIt team is listed here. It should be noted that authors still need to prepare the copy (content) for the press release. eBookIt can do this but it comes at an additional fee. Authors supplying a converted and validated ePub file ready for distribution only $99 for this package, or just $25 if they don’t want the press release service included. Authors will be provided with a proof in PDF format once formatting is complete. Authors should also be aware that additional charges may apply if even minor changes are made following conversion and submission to retail partners. All changes must be reported and made via email. This may look like a small list but do remember that Ingram and Kobo also include multiple external retail outlets worldwide. The list does not appear to be quite as extensive as Bookbaby or Smashwords. 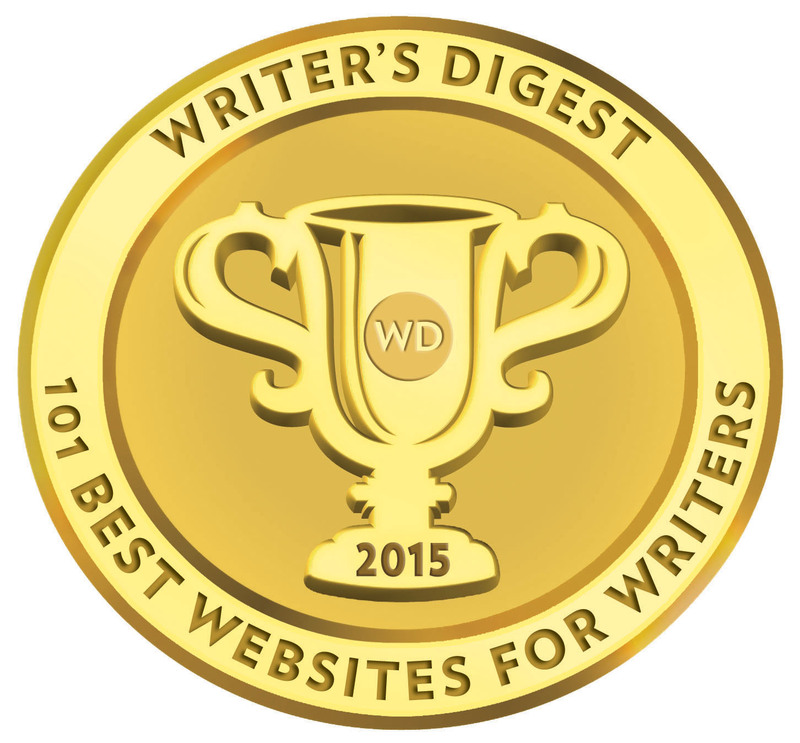 Authors have the option — from their client dashboard — to switch on or off DRM (Digital Rights Management) on titles. Authors can set the general retail price of their books but they should be aware that this price may affect the overall share a retailer takes. The following is a breakdown of the discount on a book’s retail price taken by eBookIt’s retail partners. Remember, eBookIt is an aggregator. It does not set the share split or revenue paid to eBookIt. Discounts vary across retailers. Amazon: 30% (retail price between $2.99 – $9.99) or 65% (below $2.99 or over $9.99). It should also be noted that eBookIt takes a 15% commission on the NET profit (revenue) received from a retailer before the remainder is paid to an author. eBookIt.com has its own online bookstore and all titles for submission externally are listed there. There is no provision for direct sales from an author’s website, though the author does have access to all file formats from his/her client account and is free to sell books directly. Sales reports are also available from the sales area of a client’s account, with payments made via PayPal every month. 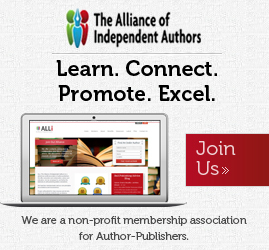 There is no minimum amount set for payments to an author no matter how low the total sales accrued per month. Sales are recorded approximately 60 days after the date of recorded sale with a retailer. Payments can be made by arrangement to a bank account if payments exceed $500 per month or by check if a minimum of $100 in sales revenue has been reached in the client’s account. Sales for POD books are paid quarterly (See POD later in this review). eBookIt provide additional services for clients, including Book Cover Design for $99, Proofreading at $16 per 1000 words (pretty expensive for what is basic proofreading), complete Audiobook Production and Distribution (voice production $100-200 per hour, based on 9000 words per hour + $149 distribution), and Book Promotion Services (Press Release Distribution – $195, Press Writing Service – $295, and a US or Global Media Blast – $295). 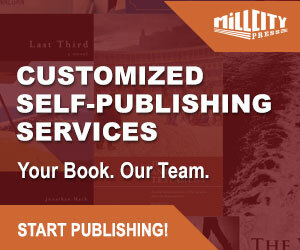 eBookIt by name and eBookIt by nature, but unlike many of its direct competitors in this area of the author services market, a print-on-demand (POD) option is also available for clients and this includes distribution with Ingram (paperback, hardback and color books). * If this is a reorder and no changes are being made, there is no setup charge. Authors can order books for their own use, but a minimum order applies and the author will just pay for print costs and shipping—no mark-up from eBookIt. I’m concerned at the retail price an author would need to set to make a print version viable. eBookIt is a tough call because so much is based on how prepared an author is with book files before upload. The more design and layout tasks taken on by the author, no matter what e-book service is chosen, then the greater flexibly he/she has. It is the difference between paying $249 upfront (with a PDF file) to paying as little as $25 with a validated ePub file and dispensing with the press release distribution. I also think e-book distributors and aggregators need to develop beyond an over reliance on Ingram, and striking direct deals with library services and smaller retailers directly. As one of the originators of the free e-book self-publishing platforms, Smashwords still leads the way for innovation and depth of market penetration (outside of Amazon Kindle). The website is very user-friendly (for its functional options) and it is trying to offer as much as possible for authors and publishers all in one place. The manual input on formatting and conversion is a major plus and this is what sets it apart from the automated approach of services like Smashwords. I’d still like to see a free option included, but I don’t believe this was really the founding intention of Bennett when he set up eBookIt. The detail for author earnings and revenue details need to far better presented out on the website, and I don’t accept that the Ask a Question option is the best place to bury away critical information an author needs when visiting the website. Sure, we have the CHAT, and CALL options there, but how many authors will be put off if they have to go searching for information? eBookIt has shown amazing growth in the past two years and this tells me authors want a degree of handholding when it comes to preparation of e-books for publication. If this is your strength, then you play to it. eBookIt can’t be faulted here for providing the handholding suppot. Like Bookbaby’s print division, while eBookIt’s print and distribution offers more, it simply can’t compete with CreateSpace and IngramSpark. It’s a bell and a whistle rather than a piano and violin in the orchestra, and maybe it explains why competitor Bookbaby Print decided against introducing the distribution option. eBookIt need to iron out some transparency issues when it comes to how it presents information to prospective clients; otherwise, a solid and growing e-book platform for many authors. PROS—Many services and options in one place; manual input on submitted files; reasonable rates for primary e-book services; multiple file formats facilitated; DRM can be turned on or off; easy e-book validator and dropbox options; print and distribution option available for clients; and impressive market sector growth as an e-book option for authors over the last two years. CONS—Better support needed for direct sales options; critical info hard to find (more transparency needed); additional charges for changes on files; print mark-ups on distributed print books; e-book proofs only available in PDF; over-reliance on just Ingram as a distribution option; no free set-up option; and limitations on revenue payment options to the author. 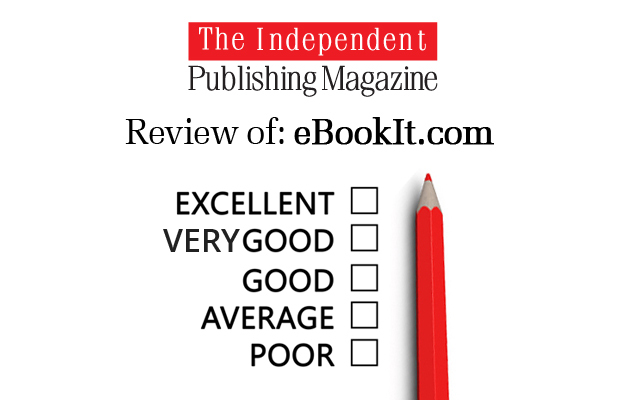 If you found this review or article helpful, but you’re still looking for a suitable self-publishing provider to fit your needs as an author, then I’m sure I can help. As a publishing consultant and editor of this magazine, I’ve reviewed and examined in detail more than 150 providers throughout the world like the one above. As a self-published and traditionally published author of nine books, I understand your needs on the path to publication and beyond. So, before you spend hundreds or thousands, and a great deal of your time, why not book one of my personally tailored and affordable consultation sessions today? What a rip-off! eBookit is just after money doing all these things that cost authors fortune, while Smashwords does all these for free. No thanks. What authors do not understand is that ebookit has no obligation to tell the truth about number of books sold. It’s just that simple. I have had many friends and relatives tell me they purchased one of my books, but it never shows up on ebookit. In addition, Google Analytics shows hundreds of hits. Is this the fault of the retailer, or ebookit? I really don’t care! The industry is rife with lack of oversight. When reported sales are based on honesty, the author gets screwed! That is why I have gone to Bookbaby and the next book will be Amazon, because they advertise for their clients, and pay for sales, albeit not much.